Being sixteen is never easy but Comet Caldwell has the additional woe of being saddled with two parents who seem prone to treating her as a polite boarder or acting surprised that she’s actually still around. Add in two fun-loving friends who cannot understand her bookishness or her contentment to stay at home and Comet is often left feeling invisible and misunderstood. Enter hot new guy from America. A shared class project with Tobias turns into more and Comet is smitten. But Tobias and his cousin run with a rough crowd and suddenly Comet is the target of unwanted attention. Being with Tobias means no longer being invisible and facing up to bullies. So is Comet willing to shake up her life and come out of her shell? I had an odd relationship with The Fragile Ordinary and my feelings for Comet and the overall story ran the gamut. The first several chapters: Oh my goodness, this was sixteen year old me. I relate to this girl so hard. By the middle: I’m so over being in this girl’s head. I get it already, you’re not like your friends, you don’t like parties, blah blah blah. And by the end: So that was it, huh? Okay. The Fragile Ordinary suffered from an overabundance of telling instead of showing - something I’m willing to go with in small doses but there was little here for me to discover for myself. Comet shared her every thought and feeling (to the point of being repetitive), Comet told me all about her feelings for Tobias, Comet told me about every outfit she wore (and described everything her friends wore). Because of this, I was never able to invest in the Comet + Tobias relationship. While I was told (often) how Comet felt and how their relationship progressed, I was never able to see it or feel it for myself. Passages like this one are a prime example: “Tobias and I… well we were better than great. 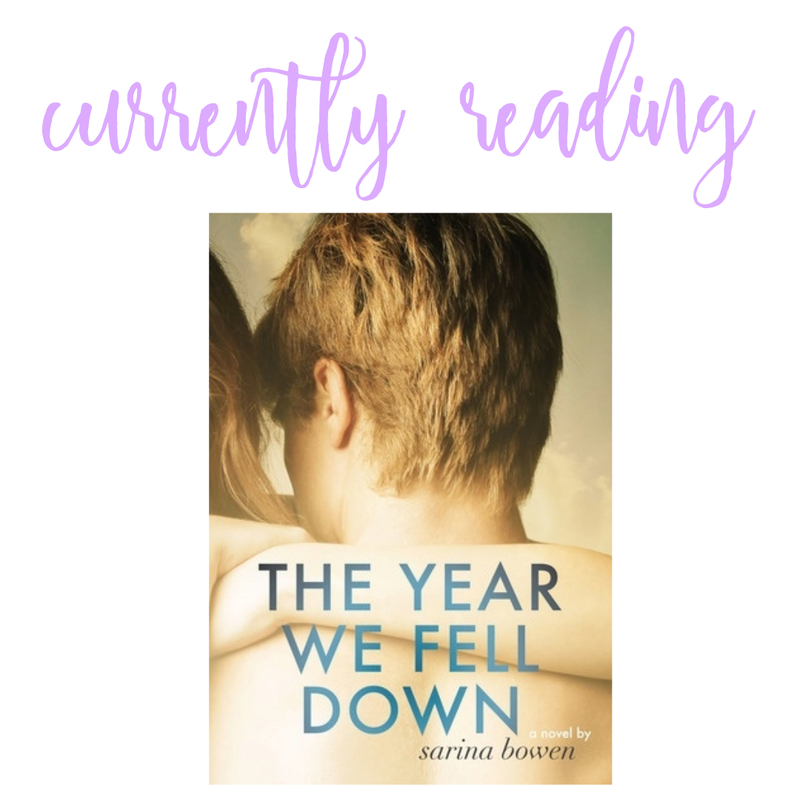 Closer than ever and yet both excelling separately.” While I generally liked both Comet and Tobias, I was never able to feel any connection or buy in to the romance. Comet did experience some real character growth throughout the book – finding confidence in herself, calling out her parents for their atrocious lack of parenting, and generally finding her own voice – and I appreciated seeing the gradual changes in her. 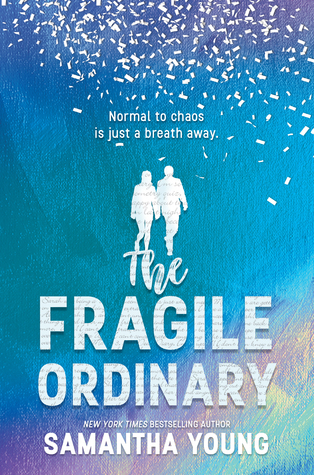 While The Fragile Ordinary didn’t bring anything new to the YA contemporary genre, it was still an enjoyable story that showcased friendship, acceptance of what we cannot change, and standing up for one's self. Note: I received a complimentary copy of this book in exchange for my honest review. This is no way changes my opinion of the book or the content of this review. Oh no. This sounded like it started out so well for you. I totally get where you are coming from, though. I hate when I keep stumbling through the same thing over and over. Hopefully your next read will be more captivating. Yep, it started off pretty strong and when I initially found the MC so relatable I had high hopes. But unfortunately it didn’t stay as strong for me. Blah. I like the title and cover. Seems like an interesting story from the blurb. But I get how her constantly bringing up being alone and being fine with that could get annoying. I could definitely relate to her in the first few chapters too, but after a while I'd want something more. At least she experienced growth by the end. Too bad it wasn't more eventful for you. Nice review though. Thanks Shane. Yeah, this one was so promising at the beginning, which made it all the more disappointing that I couldn't connect with it more. Sorry to hear this wasn't a better read for you. Not being able to buy into the romance would pose an issue for me as well. Thanks Suzanne. Yeah, I just wasn't buying in to the romance and that was a real strike against it. I have been wanting to read more Samantha Young books, but her last two have not been well received. I guess I should stick her adult books? Oh gosh, the telling instead of showing - non stop - would drive me crazy!! I'm glad there were aspects you enjoyed though. Thanks Lauren. Yeah, the all-telling style of writing was driving me crazy! I think I'm going to have to pass on this one. I hate when books tell rather than show, and I think I would be more frustrated at Comet than anything else. Thanks for reviewing! Yep, I definitely grew frustrated with Comet and that became a real problem. I haven't seen this one before now, it sounds pretty good. Glad you were able to enjoy it for the most part. I gave up on her adult series because her heroes are a bit too alpha for me so I don't know. That quote was ...odd. I've actually had her Dublin Street series on my TBR but now I'm definitely rethinking that. Not being able to really FEEL the romance is just the worst, especially for us romantics. T_T Well, I know I'll be passing this one up. :/ Sorry you weren't able to really love this, Tanya! Oh well, not bad but not what it started out to be. I do like this author but prefer her adult books. I had a book of her's become associated with my father's passing. Not her fault, I just happen to be reading it, but I did pick up a new one from her and hope to reconnect. Yeah, this was just one of those cases of not every book can be a winner. I do have a couple of her adult books so I might give those a try at some point. That’s hard when a book (or song, etc) becomes associated with a sad event or difficult period. So was there an actual point to the story? At least her character grew. Sorry you had issues with it. I was planning on reading this, but all the mixed reviews have definitely made me lose interest. This sounds like one of those books that I'd fairly like while reading, and then forget very quickly. I really love the On Dublin Street novels by her, so if you haven't yet read those, I'd certainly recommend them. 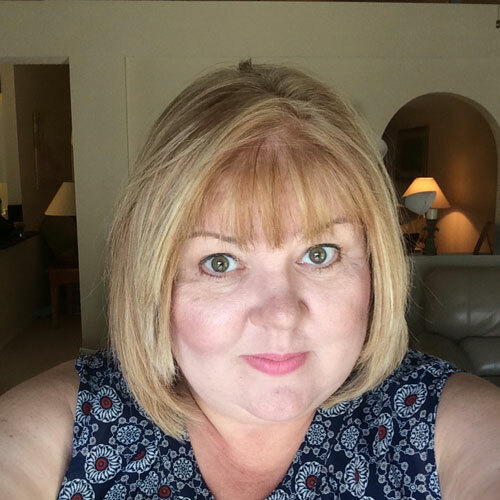 Great review, Tanya!